Have you made any New Year’s resolutions for you and your pet? 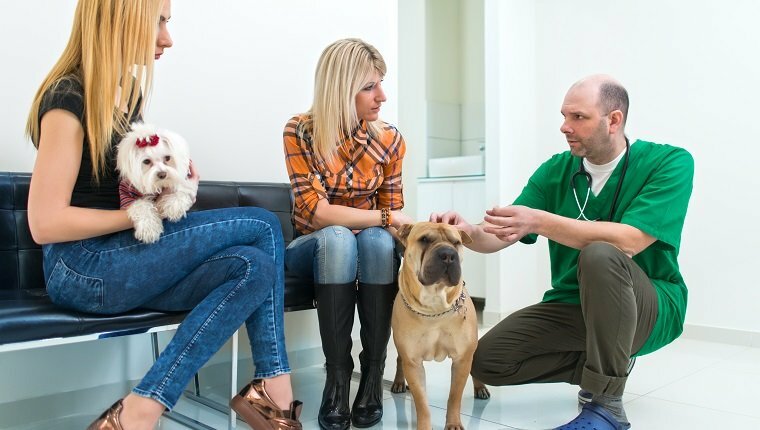 Commit to improving your pet’s health by scheduling regular veterinary exams. They’ll help you keep your pets in good shape, make any necessary changes, and catch any medical conditions early.